A man who does not require much of an introduction. 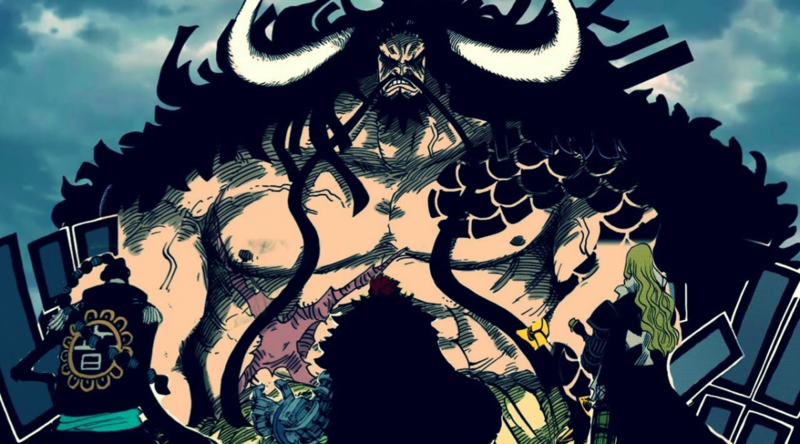 Kaido of the 100 Beasts, one of the 4 most powerful pirates in the New World, the Yonkou. Kuina and Tashigi – How are they connected? Lets start today’s post with a small introduction of the characters we ‘ll analyse today, Kuina and Tashigi. 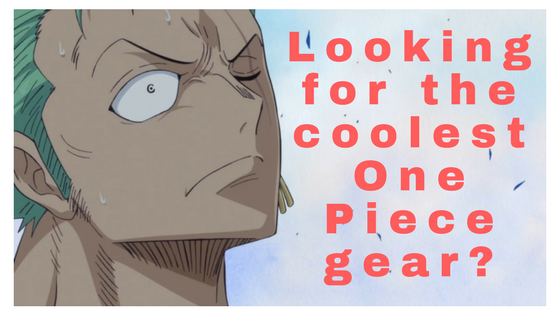 Two women closely related to Zoro and the swordsmen world. What exactly is their connection, assuming it exists? Author Antonis ChristonasisPosted on May 20, 2016 October 27, 2017 Categories TheoriesTags kuina and tashigi, kuina's and tashigi's connection9 Comments on Kuina and Tashigi – How are they connected? 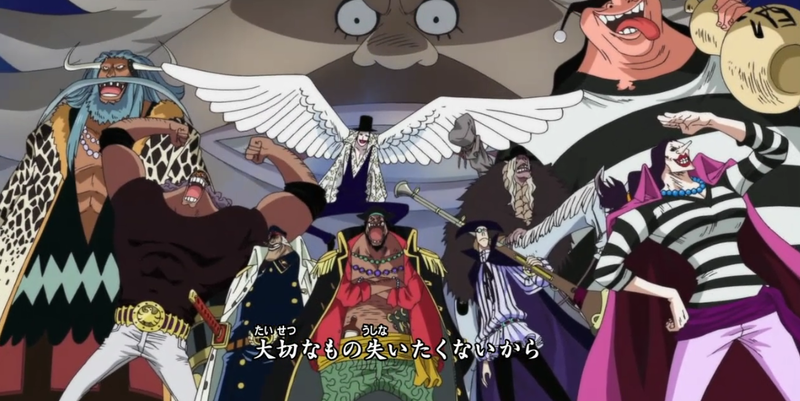 Blackbeard Pirates One Piece – How do they steal devil fruits? 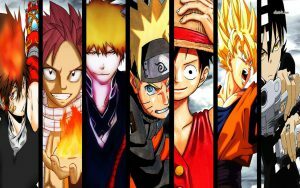 Author Antonis ChristonasisPosted on May 15, 2016 October 27, 2017 Categories TheoriesTags Blackbeard Pirates, Blackbeard Pirates One Piece18 Comments on Blackbeard Pirates One Piece – How do they steal devil fruits?